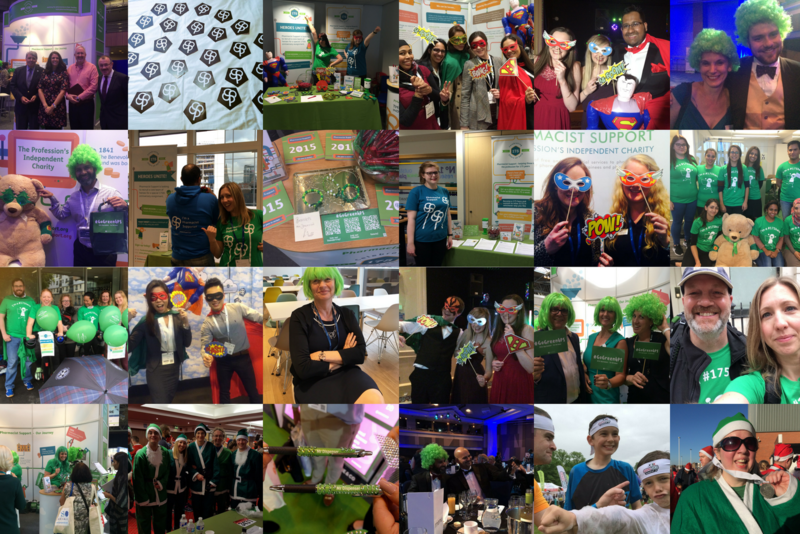 2016 marks the Charity’s 175th anniversary and as our celebrations draw to a close, we invite you to join us as we look back over some of our highlights. You can view all of this #175Hero activity on our Hero Wall of Fame! Including the £140,000 the charity received from gifts in wills from those who have sadly left us this year our total fundraising income for 2016 currently sits at a whopping £202,474! What a year it’s been! We’d like to say a huge thanks to all of our supporters and volunteers who’ve gone above and beyond to help us continue our work – you’ve been incredible! If you haven’t already, you too can get involved. You can sign up to Give as you Live and donate every time you shop online (at no extra cost to yourself), you can make a donation instead of sending Christmas cards or you could become one of the charity’s regular donors, enabling us to plan our activities more effectively. To find out more click here or donate today via our #175Hero JustGiving page, or simply text PHARM75 followed by your donation amount (e.g. £5) to 70070. For more landmark dates in our history, take a look at our online timeline.